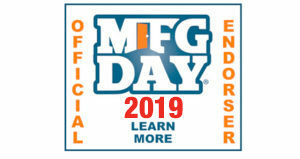 Manufacturing Talk Radio is part of the New Jersey Broadcasters Association and participates in the annual conferences of the organization, along with Univision, Clear Channel, WMGM, WHTG, WRRC, WBLS, WLIB, WNYM, WAWZ and other broadcasters in the greater New York, New Jersey and Philadelphia radio and television markets. As a live Internet broadcast medium, Manufacturing Talk Radio reaches a global market of listeners, especially those involved in manufacturing in North America. 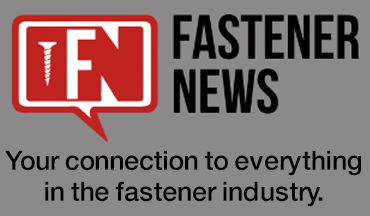 Founded in 2013 and broadcast through www.mfgtalkradio.com and www.itunes.com, the program presents breaking news, trends, and forecasts impacting the manufacturing industry. 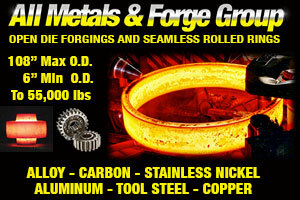 The show is sponsored by All Metals & Forge Group. Lew Weiss, president of AM&FG, serves as co-host of the weekly program, along with Tim Grady, executive producer of Manufacturing Talk Radio. Guests have included senior executives from America’s Fortune 500 companies, national manufacturing trade associations, major universities, noted economists and industry think tanks. The live show is broadcast each Tuesday from 1:00 p.m. until 2:00 p.m. ET, with special edition shows of 90 minutes or more on topics that impact the industry as well as the country. Podcasts of all previous shows are available at https://mfgtalkradio.com/category/radio-shows/ or on iTunes.